As a key manager of Image Flooring LLC., Jim Wilkinson is no stranger to the flooring industry and the INSTALL way of doing things. With a degree in architecture from the University of Kansas, Wilkinson started his career in the industry with a flooring manufacturer and learned the ropes over the course of 15 years. Looking to transition to a career closer to home, Wilkinson and a partner set out to build Image Flooring from the ground up. In the early years, Wilkinson got involved with INSTALL to take part in leadership training. 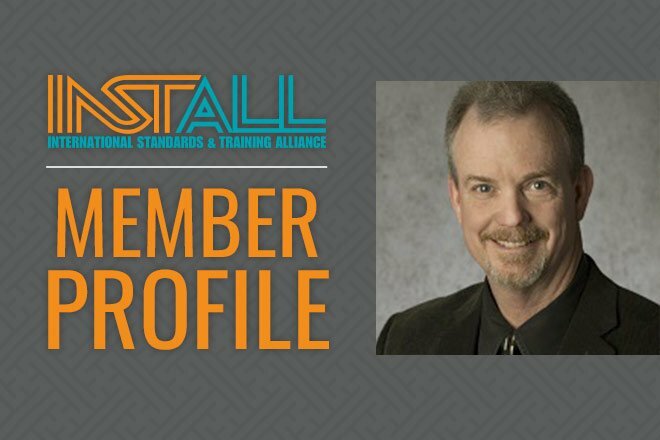 He soon discovered how integral INSTALL training and certification would be to growing a successful business.